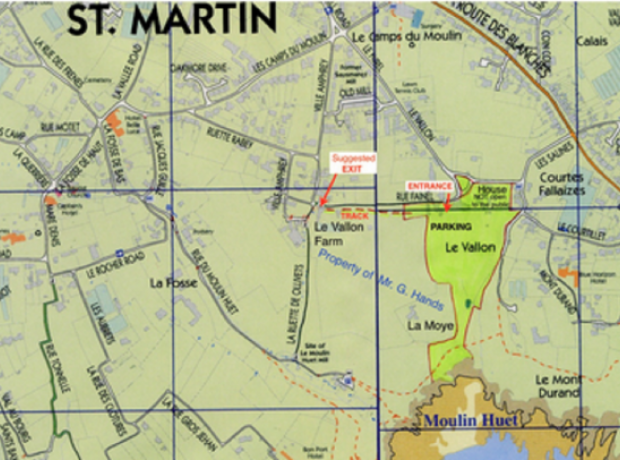 On June 17th 2018 by kind permission of Major and Mrs. Phillippi their gardens at Le Vallon, Ruette Fainel, Le Vallon, St. Martin were open to the public in aid of the GSPCA. 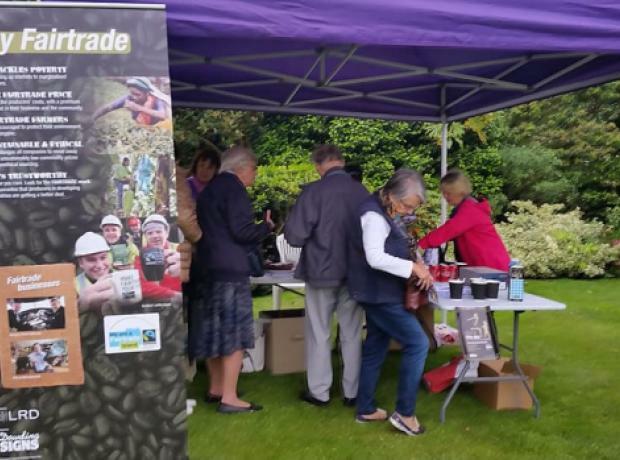 Refreshments and cakes were on sale and despite the drizzly afternoon 100’s enjoyed the stunning grounds of Le Vallon in St Martins. 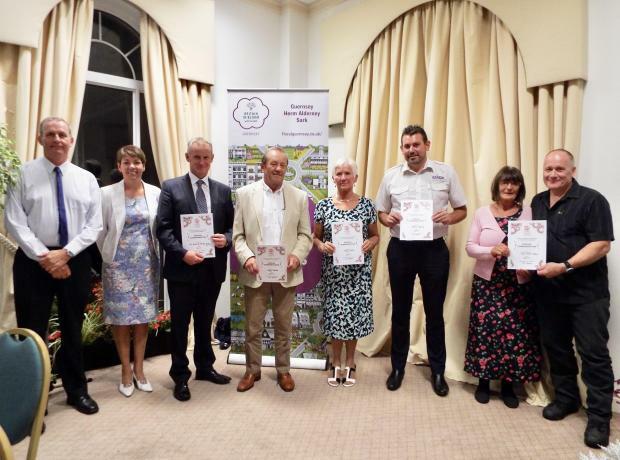 Over £1000 was raised and we want to thank Major and Mrs. Phillippi, Floral Guernsey, all that volunteered and especially those that supported. 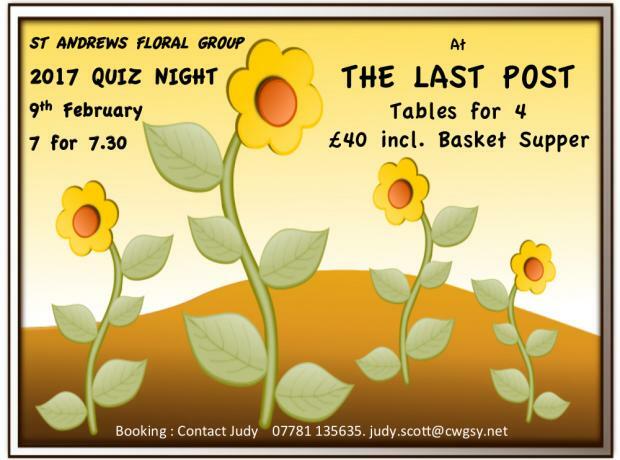 On the 9th February the St Andrews Floral Group are holding a quiz night at the Last Post to raise funds for the fantastic work they carry out in the heart of Guernsey. 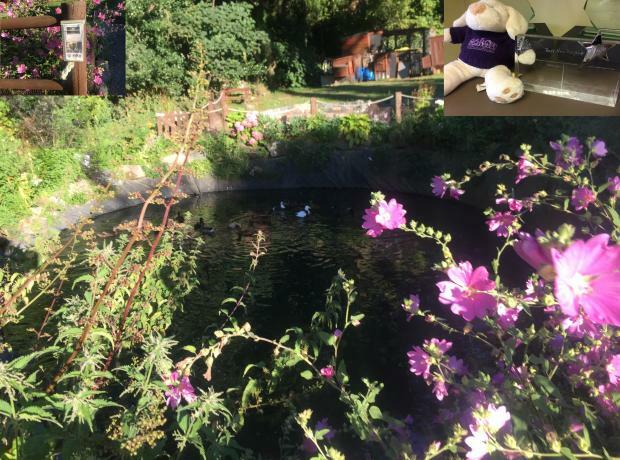 The GSPCA are hugely thankful to St Andrews Floral Group for all they do at the GSPCA and in our local Parish of St Andrews to make it look so stunning and a fabulous place for wildlife. Tables of 4 are £40 which includes a basket supper meal, with a start time of 7pm for 730pm.